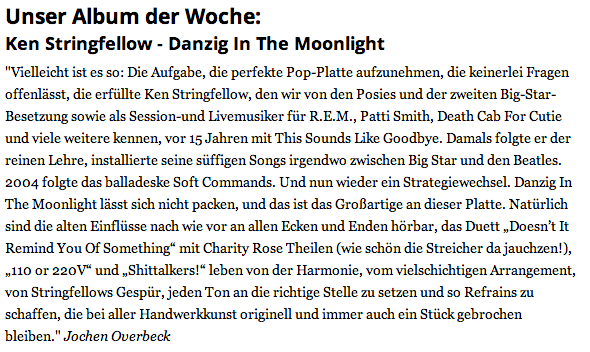 "the right side of twee. 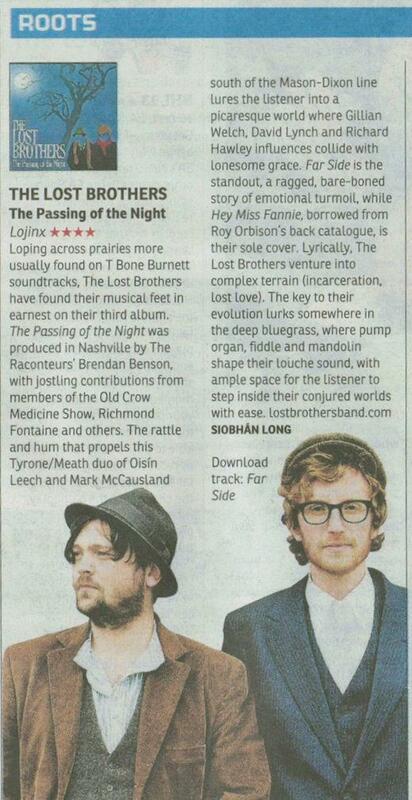 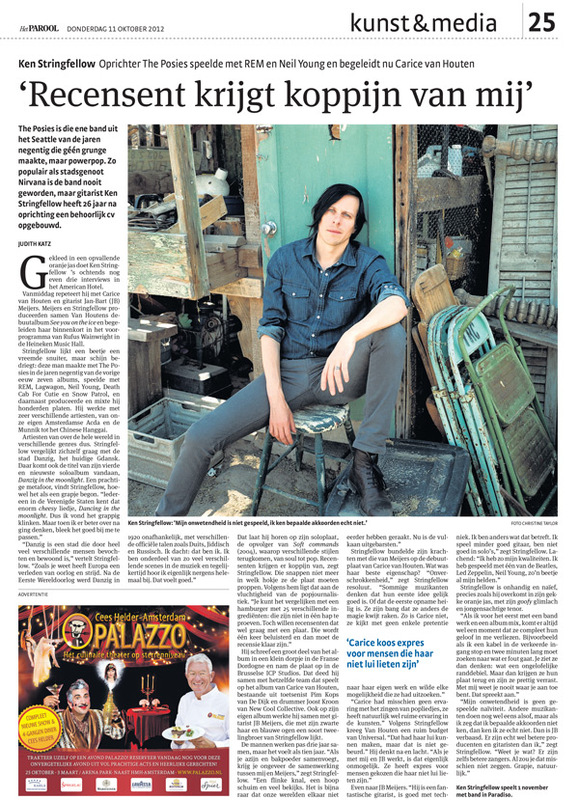 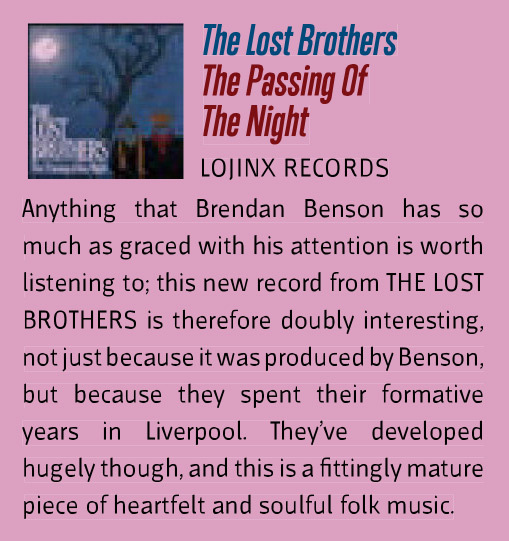 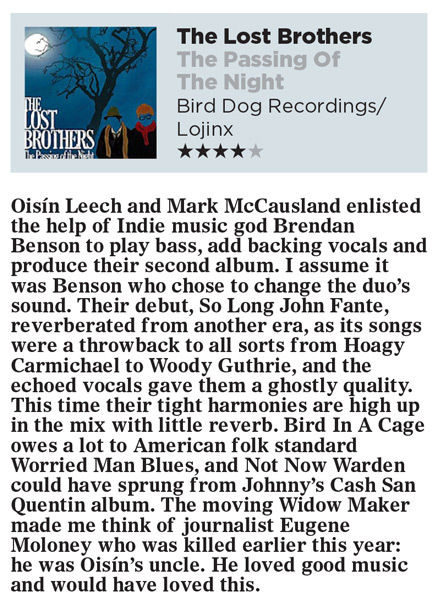 A career taking shape nicely"
"a fine display not just of Stringfellow’s taste for a pop hook but of his fresh take on songwriting"
"One of the most impressive, opulent records of the year"
The Lost Brothers Oct 2012 Bido Lito! 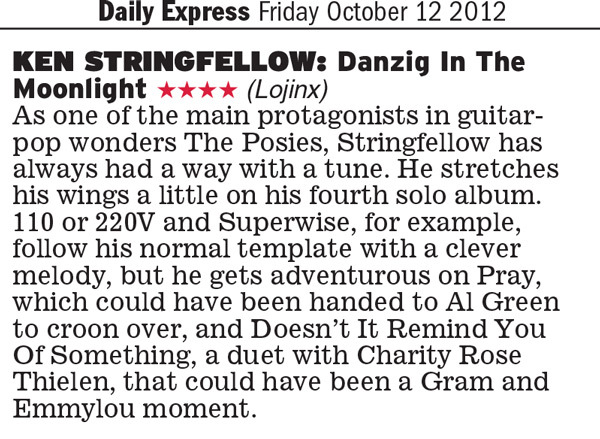 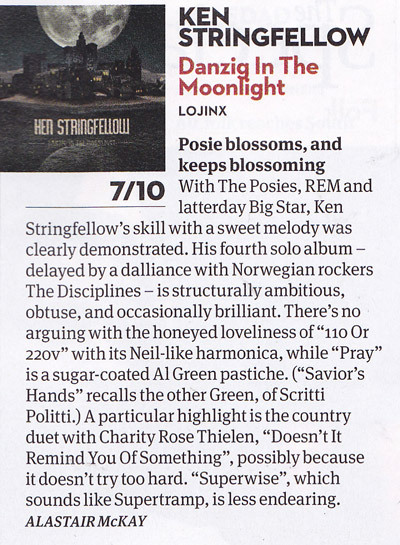 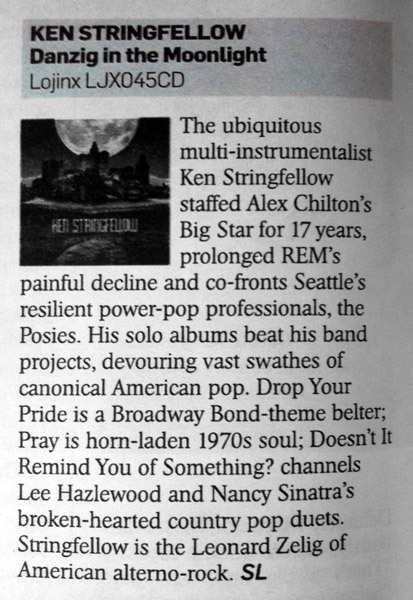 "Stringfellow is the Leonard Zelig of American alterno-rock"
"Each beautiful little tune lures you deeper into a romantic parallel universe"
"Posie blooms and keeps blossoming"